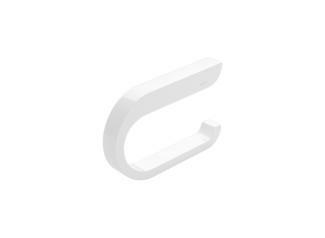 Flexible, adaptable and extendable - that is LifeSystem. LifeSystem focuses on people. The system can be used regardless of physical abilities. 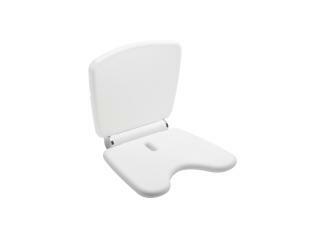 Flexibly usable products promote the independence of the users. 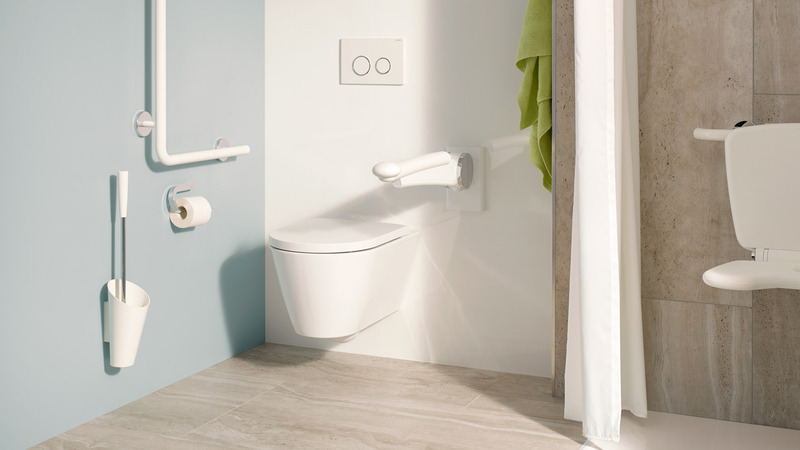 The products can be adapted to the body size of the user and have been developed according to ergonomic and kinaesthetic aspects. 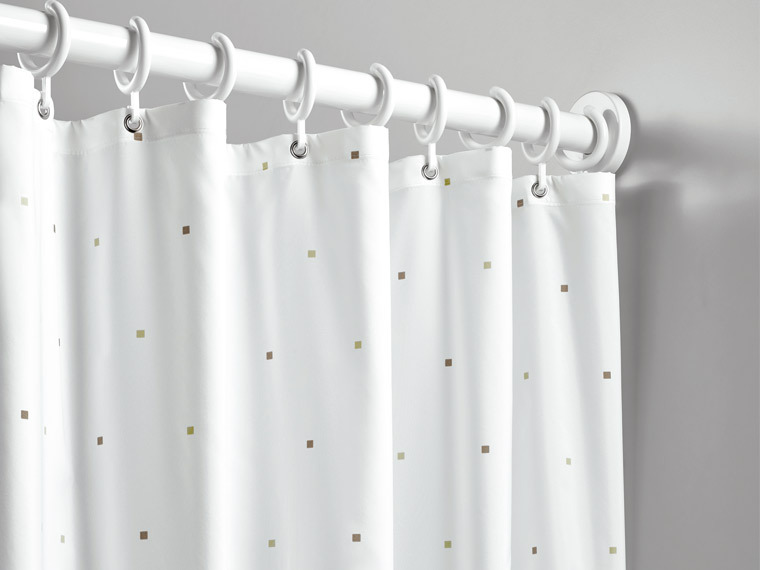 Well thought-through product details enable safe and comfortable use. 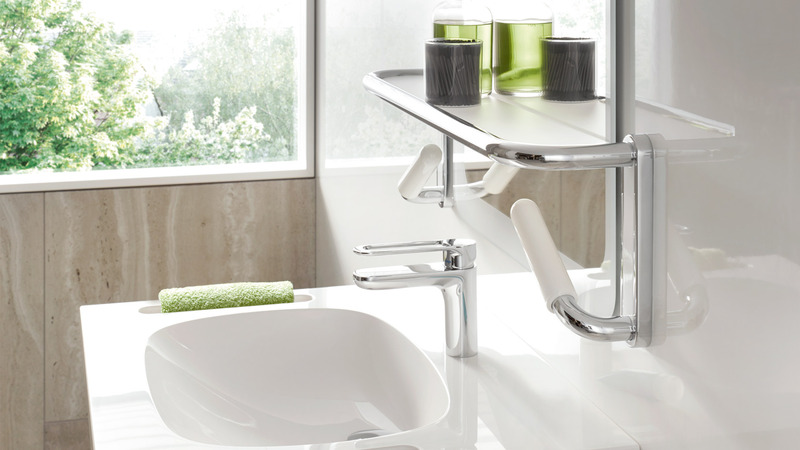 Together the individual products result in an intelligent, aesthetically designed system. Functionality, flexibility, easy care and robustness helps the care personnel in their daily work and therefore make LifeSystem the professional system for the care industry. 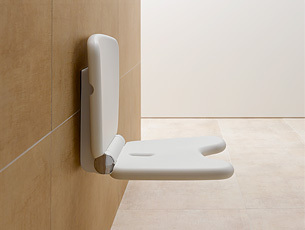 LifeSystem is a flexible sanitary system for the institutional care sector. 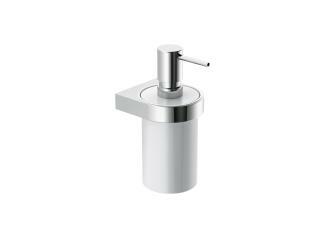 It includes solutions for the washbasin, WC, shower and bath areas. 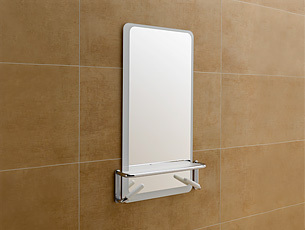 The professional system provides a unique modular concept, which can be adapted individually to the user. 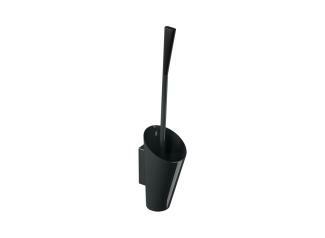 The product development focused on the needs of patients and the care personnel. 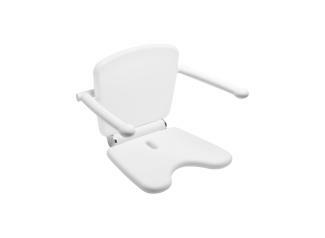 The products can be easily adapted to the body size of the patient and therefore promote the user's mobility and independence. 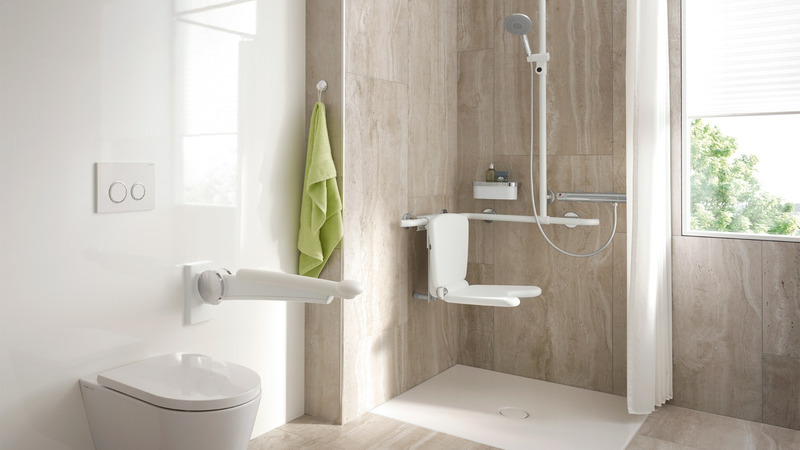 The shower seat can be adjusted in its height and is therefore optimally adjustable to the respective user. 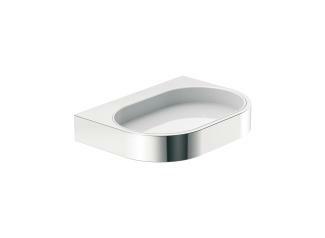 The surface is made of PUR, which is agreeable to the skin. 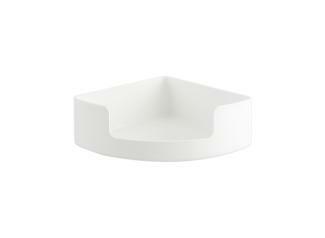 The ergonomic design increases sitting comfort. 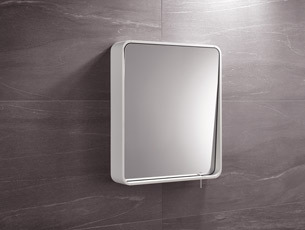 The hygiene opening facilitates personal hygiene. 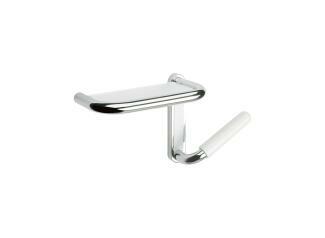 The projection of the hinged support rail can be changed, so that it can be set individually to the respective use. 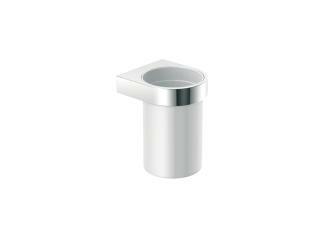 The rail length can be adjusted in 50 mm increments, as can the rail height. 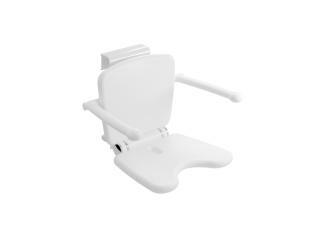 It can also be added to, for example, with a toilet roll holder, flushing mechanism and backrest. 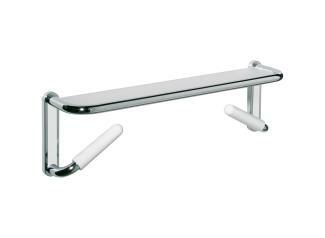 The mirror shelf with integrated support rails provides a secure grip and stability. 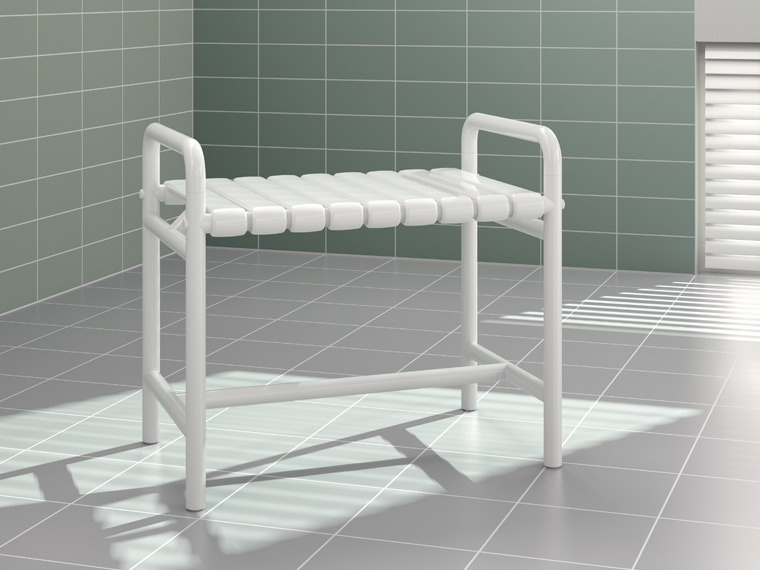 With the help of the support rails the patient can stand up independently at the washbasin and finds a secure grip both in a seated and standing position. 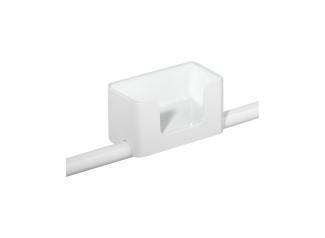 The support rails are made of high-quality polyamide, which has a particularly pleasant feel. 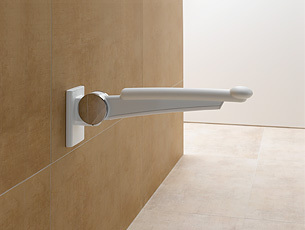 The sanitary system LifeSystem can be combined with the lever door handles of the hardware System 111. 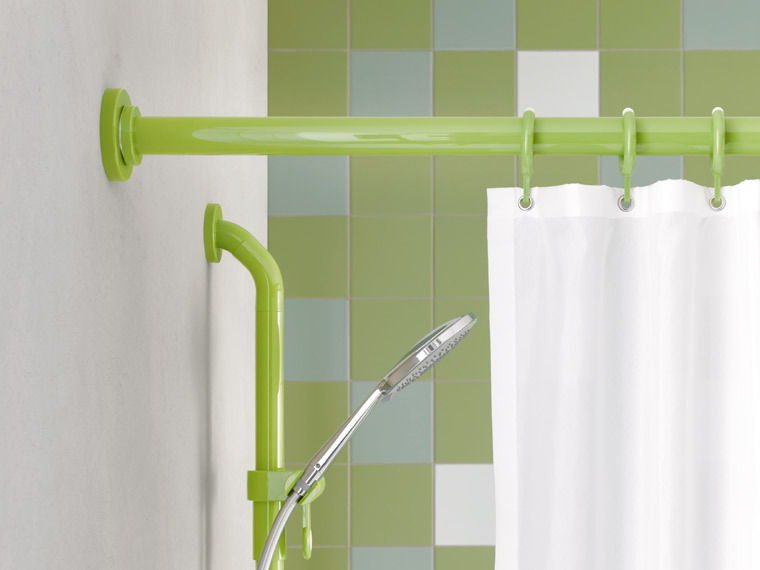 The color polyamide handrails complement the system. 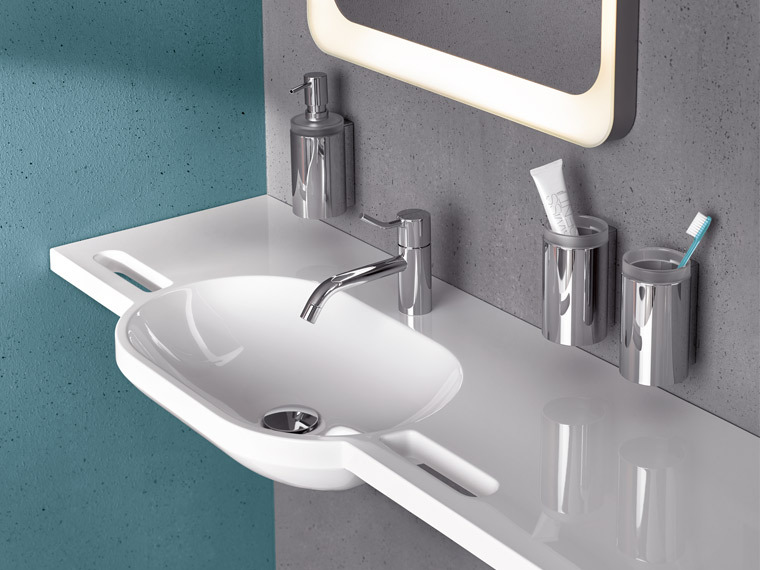 The HEWI active+ products have an antimicrobial effect and protect against bacterial exposure in areas with the highest hygiene requirements. 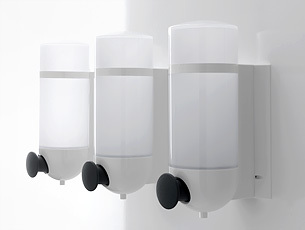 Long-lasting and robust products with suicide-prevention properties have been developed for sanitary areas with high security requirements. 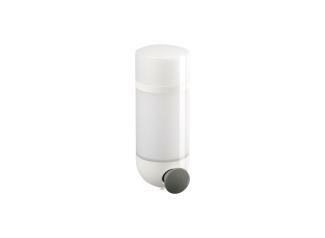 HEWI has developed products for adipose people with a weight capacity of up to 300 kg, which are suitable for use in the care sector.